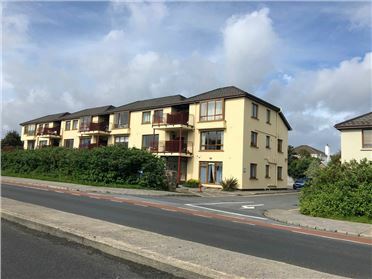 Auction Date: Fri 28 Sep 2018, 11:00 AM | Harbour Hotel, New Dock Road, Galway. 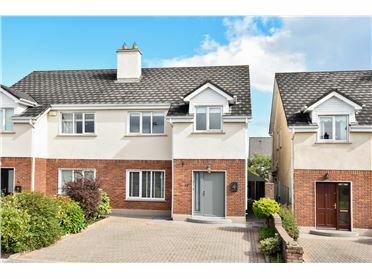 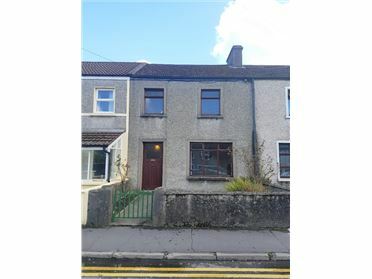 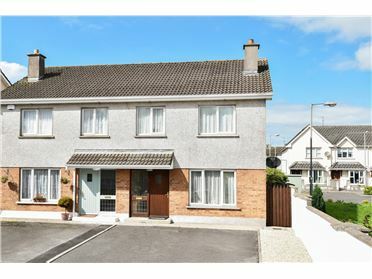 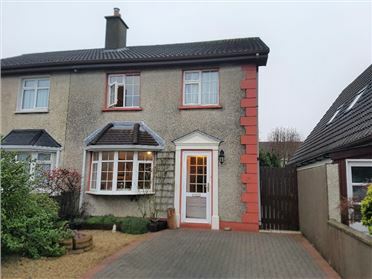 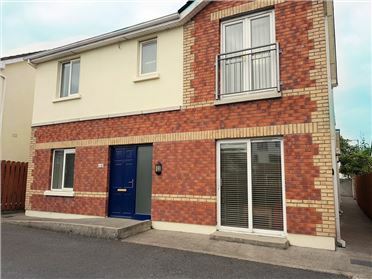 3 bedroom mid terraced residence conveniently located to Galway city centre. 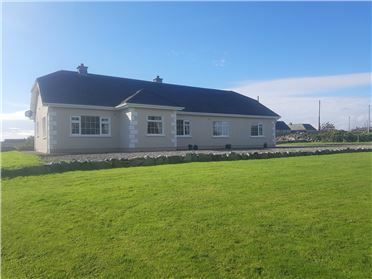 Accommodation is comprised of Entrance Hall, Downstairs Toilet, Kitchen/Dining Room, Living Room, 3 Bedrooms (1 en-suite), Bathroom. 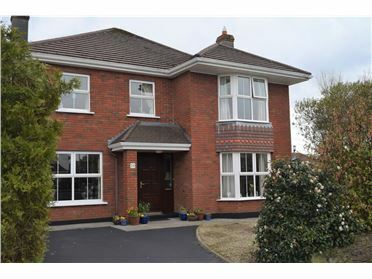 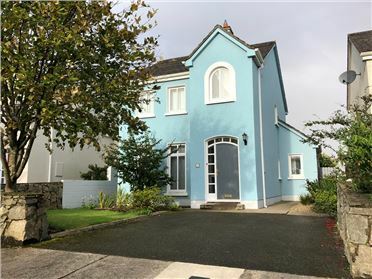 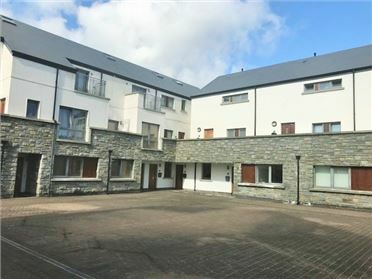 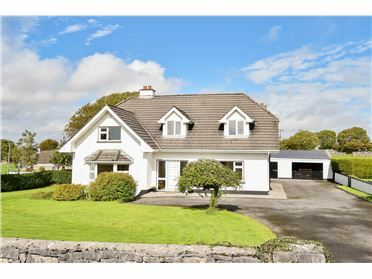 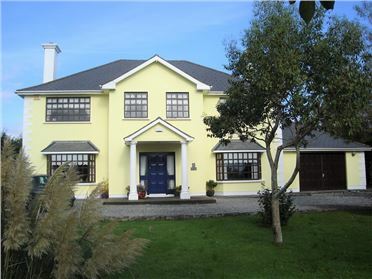 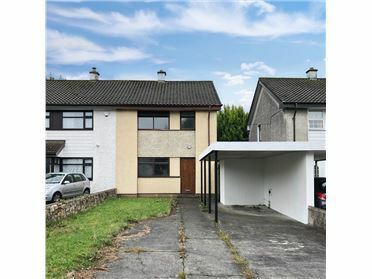 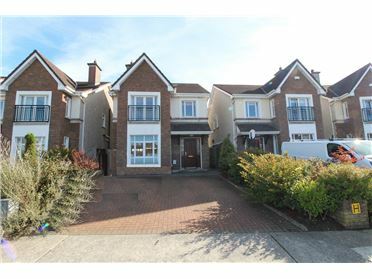 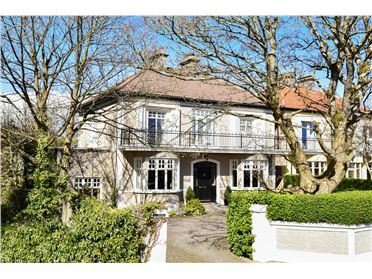 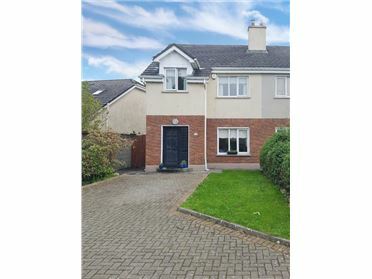 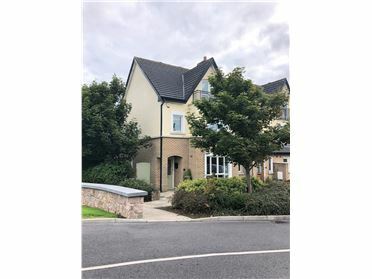 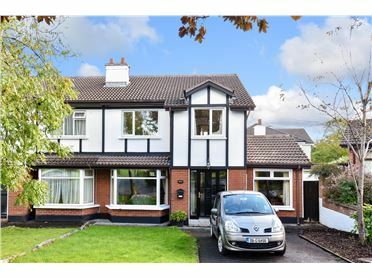 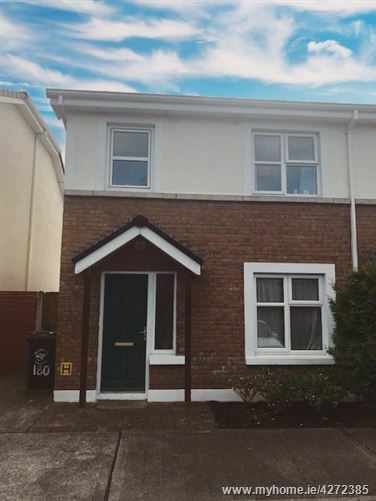 The property is being sold with tenants in place and is currently generating a rental income of €900.00 per month, the tenants have been in situ in excess of 4 years. 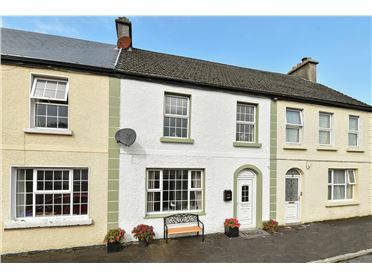 The property is presented in good condition and would provide the ideal investment.